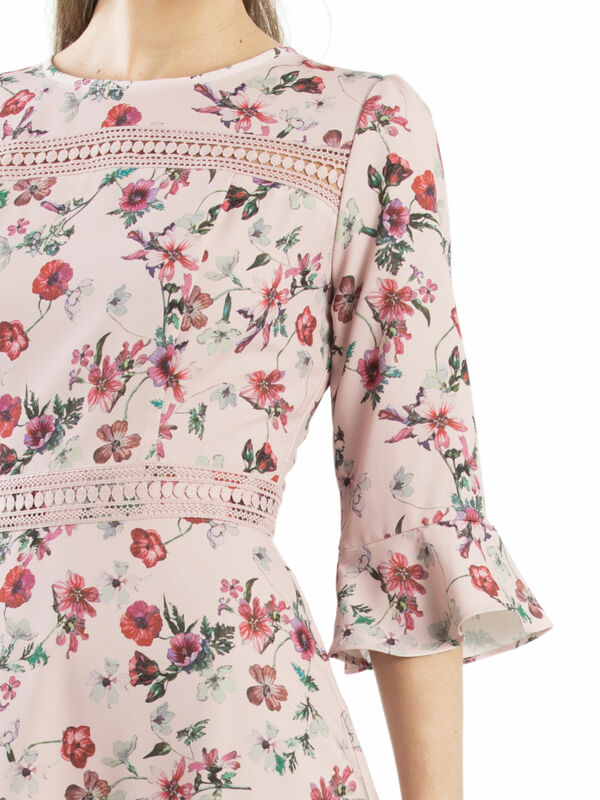 Garden Dress https://www.review-australia.com/global/garden-dress-blush/RE19DR416.RERED102.html As pretty as the flowers, this blush-coloured Garden Dress adds a playful twist to your autumn look. Gently flared three-quarter sleeves and lace lining bring extra pizzazz to a classic knee-length cut, while the multi-coloured floral print adds demure charm. As pretty as the flowers, this blush-coloured Garden Dress adds a playful twist to your autumn look. Gently flared three-quarter sleeves and lace lining bring extra pizzazz to a classic knee-length cut, while the multi-coloured floral print adds demure charm.